Analysis: What Makes a Sour Beer Taste Sour? What Makes a Sour Beer Taste Sour? 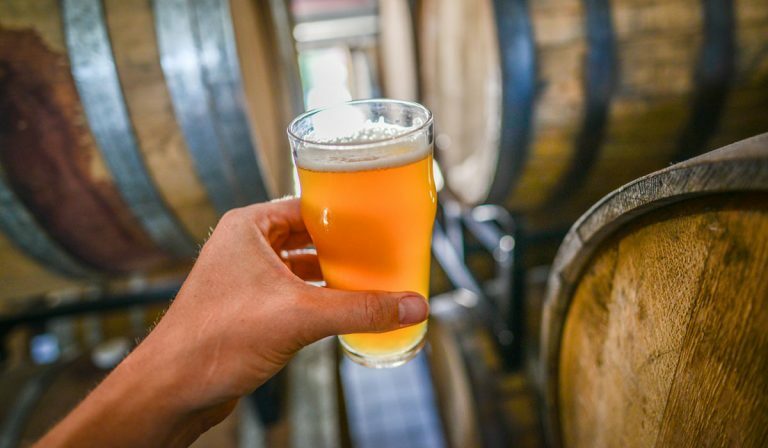 What’s really happening when brewers create a sour beer? We take an in-depth analysis into the science behind this growing American beer trend.